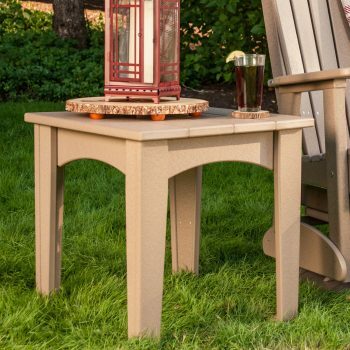 Deluxe Adirondack Chairs are designed for superior comfort and durability. 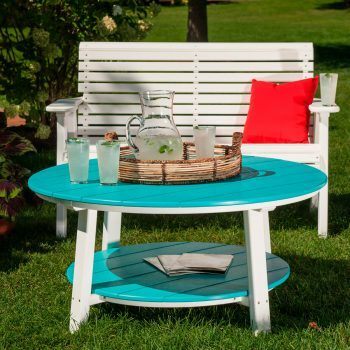 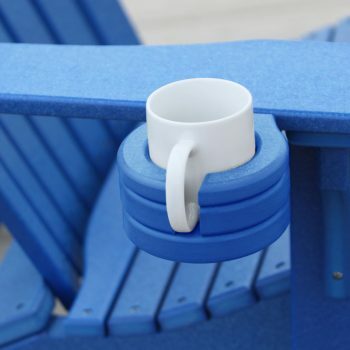 Plus, available in a wide variety of colors, they look good anywhere—on your patio, in a gazebo, or in the shade of your favorite tree. 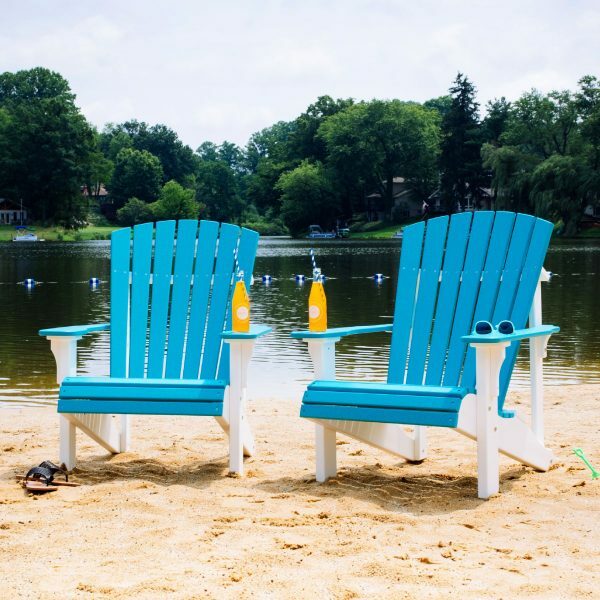 If you’re looking for the top of the line, this is the gold standard of the Adirondack chairs that LuxCraft has to offer.